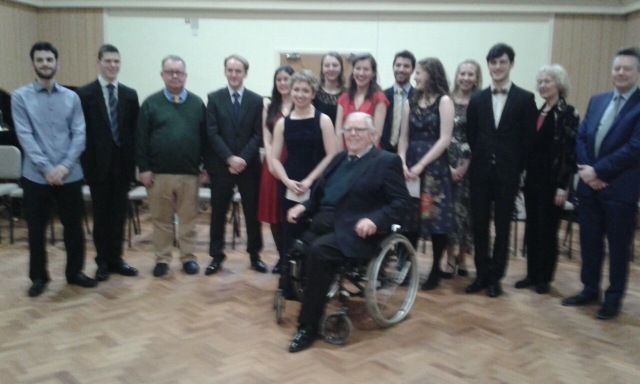 The final of the Courtney Kenny Award 2016 took place at Tonbridge School on Sunday, March 6th and the expectant audience was treated to some fine performances from the six finalists. We are grateful to the head teacher and music staff at Tonbridge School for the use of the music facilities and to the judges, Courtney Kenny, Julia Dewhurst and Mark Nixon. Thanks to Michael and Judith Hildesley for the use of the studio facilities at Tagg’s Yard during the preliminary round and to Judith for acting as a judge. We also thank all of the participants who took part in the competition, thereby helping to further the aims of the AESS. The standard of the final was high and the overall standard of the speech element was considered much improved on previous years. As always, our thanks go to Courtney Kenny for his generosity in funding this competition. Look out for news of the Patricia Routledge National English Song Competition 2016 which will take place on May 22nd and 25th (final starts at 6.00pm) at the Guildhall Schopol of Music & Drama. 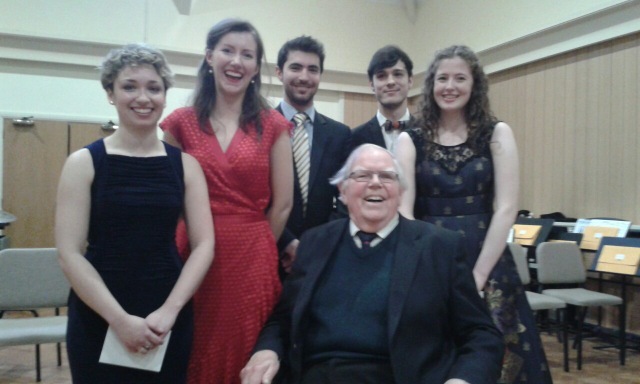 The Fell Prize for Musical Theatre takes place at the Sylvia Young Theatre School on May 8th. Go to the competitions page of the AESS website for more information. This entry was posted in Past Events on March 7, 2016 by AESS.